Portland Oregon is a beautiful city filled with gorgeous landscape and tons of adventure.The locals here continuously brag about the atmosphere of the city and are always looking for new ways to explore it. One of the top pastimes of those who live in Portland Oregon is paddle boarding. Paddle boarding is defined by participants gliding in a swimming motion using their arms while lying, kneeling, or standing on a paddle board or surfboard in the ocean or other large bodies of water. 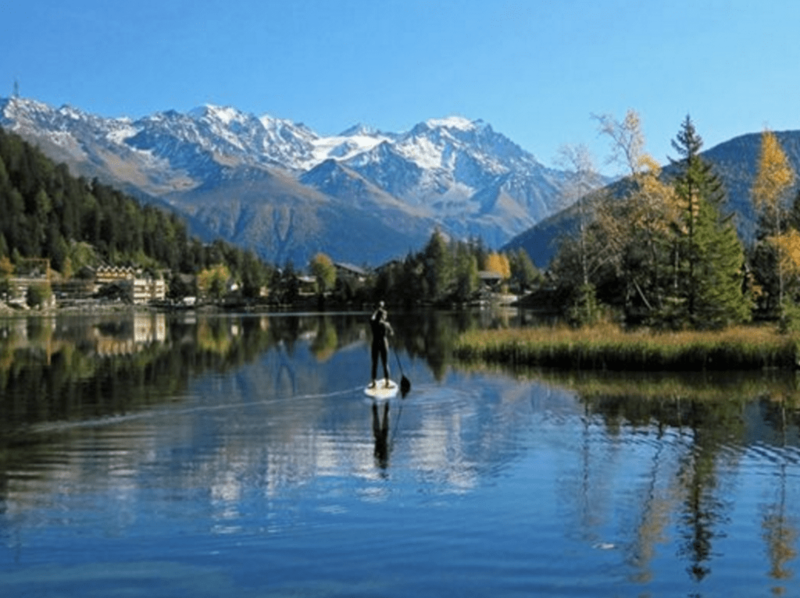 Although most places in the area favor stand up paddle boarding, or “SUP” for short, you can paddleboard any way you want. This versatile sport is quickly becoming a past time for locals all over Portland and surrounding areas. It is not only a great way to observe and enjoy the beauty of nature but is also a great way to relax and relieve stress. There are several places to paddle board in Portland, but the difficulty depends on your level of experience. 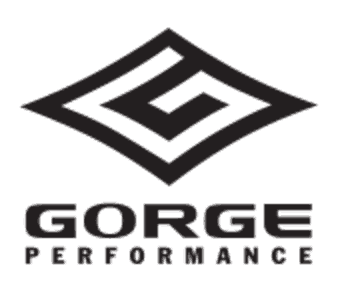 Gorge Performance: This company has employees and instructors that have over 10 years of experience and is also one of the largest paddle board shops in the area. 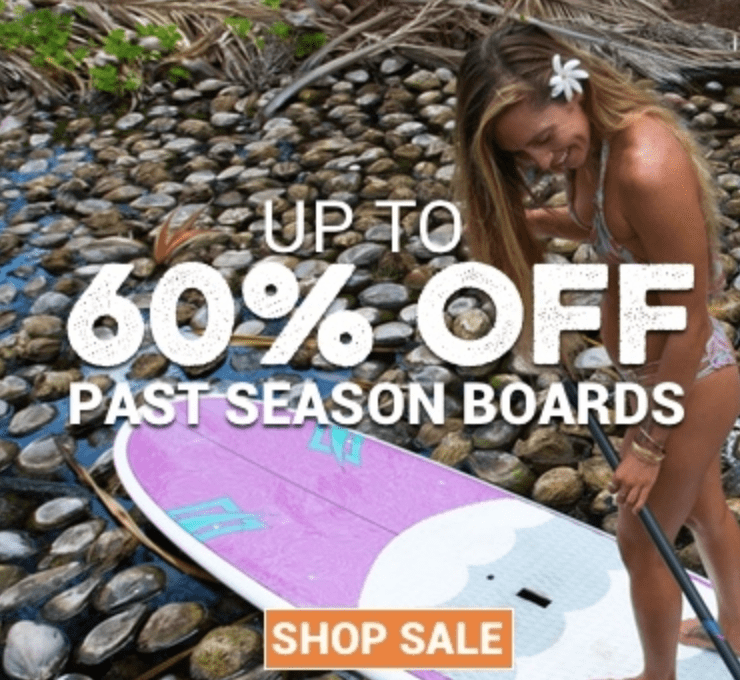 This is a very good place to visit if you are looking to learn more about what the sport of paddle boarding is all about and get tips on what it takes to get started. They offer private lessons to both beginner and intermediate paddle boarders and enjoy seeing new people learning to love paddle boarding. Next Adventure: This place is located west of Portland near the Columbia River. They offer quick-start classes for beginners that are guaranteed to get you comfortable on the board and in the water in no time. They also offer tours of the main waterway to get you comfortable in the environment you are learning in. In addition, they also offer paddle boarding yoga classes for a unique twist on paddle boarding. Alder Creek Kayak, Canoe, Raft, & SUP: With multiple locations near the Portland area, Adler Creek offers classes for beginners and they specialize in classes for children. All of their locations are near flat water rivers and they let you test out the paddle boards before buying. They offer kid’s camps that will not only teach them to paddle boarding but also to teach your children everything they need to know about water safety. Where Are Places to Paddleboard In And Around Portland? Vancouver Lake: This is a shallow lake located north of the Columbia River and Portland, Oregon. The open water and large area makes this lake perfect for practicing balancing, turning, pivoting and just overall practice on the board. Horseshoe Lake, La Center, Washington: This narrow water channel is perfect for cruising and enjoying the sights. This is a good area for practicing balance as well as speed. It is also a long stretch making it a great place for a paddle board workout. Clackamette Cove: This is a man-made lake located in Oregon City, so the water here is almost always still with little to no currents making it a very peaceful place to board. This is a quiet spot to enjoy the day on the beautiful calm water. 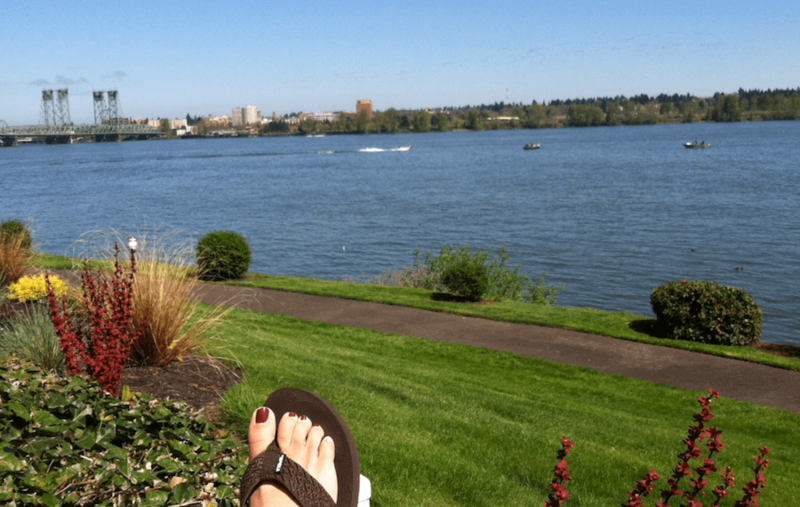 Hayden Island/ Jantzen Beach: This is a very popular tourist spot for shopping and relaxing. There is no better place to enjoy the day then at this gorgeous island turned into an amusement park. With paddle board rentals that are easily accessible you can rent or buy boards and explore the area alone or with family and friends. 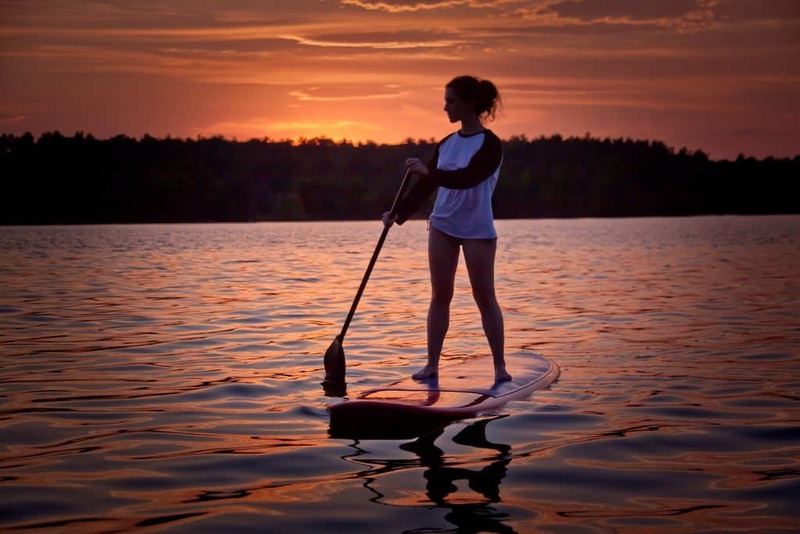 Paddle boarding is a growing sport and new places to ride are constantly being discovered. It is a great sport to get into for leisure or working out. It is also a great hobby to introduce to your friends and family. Going out in groups is not only fun but it can also help make sure everyone is safe out on the water.Paddle boarding is a sport that is enjoyable year round and isn’t just exclusively for summer. A lot of people like to enjoy paddle boarding in the winter as well, some actually prefer it because of the calmer water and fewer crowds. If you have never tried paddle boarding or just can’t find a place to go, the Portland area is a great place to start.